By all accounts, this book is a favorite among toddlers and adults alike. 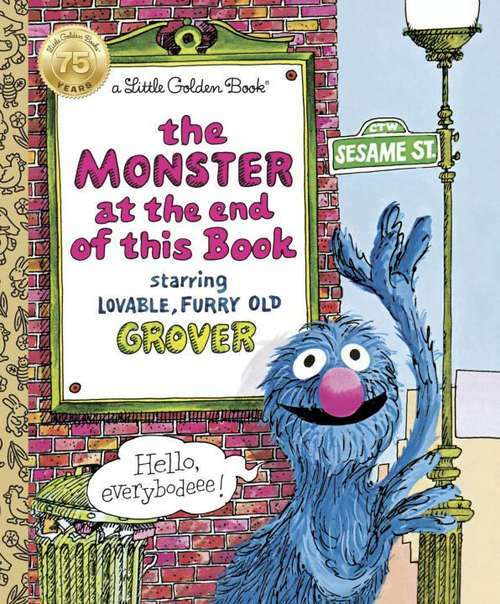 Generations will recall their first time reading along as lovable, furry old Grover begs the reader not to turn the page... for a monster is at the end of the book! A classic, not to be missed. Images and image descriptions available.